Want to know how we know the Ranger has been Built Ford Tough? Well, after testing the Ranger via robot on roads too rough for humans, and then shaking the Ranger in a lab for days on end, Ford knows that you’ll be able to put your 2019 Ranger through its paces with no worries. A high-strength steel frame, off-road chassis components, and steel frame-mounted bumpers are just the icing on the cake. That is, if the icing were made from high-strength steel. 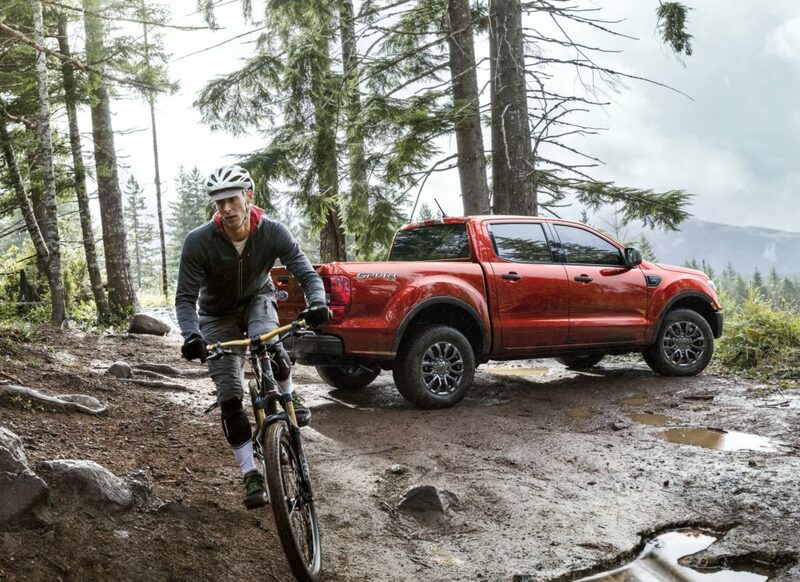 Not only is it sturdy, but the technology in the 2019 Ford Ranger makes it perfect for tackling tough terrain. While it begins with the Ranger’s powerful 2.3L EcoBoost® engine, Ford’s electronic-shift-on-the-fly (ESOF) system helps transition from two-wheel to low or high four-wheel drive at the click of a dial. Add in the FX4 Off Road package—specially tuned shocks, all-terrain tires, rear-locking differential, and more—if you don’t plan on letting a little thing like no paved roads stop you. 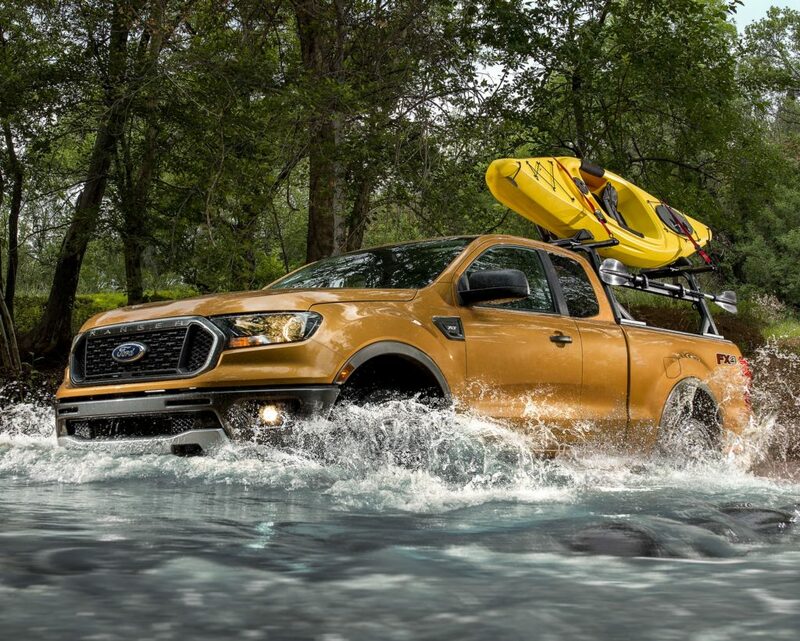 The 2019 Ford Ranger is a Built Ford Tough truck that’s just dying to explore the off-road. If you’re interested in blazing a few trails of your own, come by Marigold Ford today and come test drive the new Ford Ranger.